Compelling and unique images have always been at the forefront of link building strategies. Search engines, website owners, and their audiences find these types of assets helpful to the overall online experience. Images can help you to earn links naturally or through outreach. You have to understand the value of creating your own images, labeling them correctly, and reaching out to the right people using the right tools — all of which will be discussed below to help you not only with your SEO goals but also with your company’s branding initiatives. Image link building can only be fully effective if you have plenty of images on your site that are exclusively yours. After all, it doesn’t make sense to claim images on the web that you don’t own. If you have the resources to take photos of your own products and services, there’s no reason not to do so. B2C companies have the option to photograph their own products even if they are simply a distributor or a retailer. Meanwhile, B2B companies can take photos of their employees using the service. And, of course, you can ask your customers to contribute images while using your product or service. Aside from photos, other images that you can create are graphs, charts, infographics, icons, and so on. When creating these images from scratch, you have to make sure that the design is uniquely your own so that no one else can claim ownership, and to ensure it is easily searchable. Subscribe to your company’s branding guidelines and think about how you can make your images stand out from the images that your competitors are using. File name: Instead of labeling your yellow see-through raincoat as DSC0045.jpg, change the file name to yellow-transparent-raincoat.jpg. Image size: Images have a huge impact on your website’s loading time. If your image is 2500×1500 pixels, but it isn’t a banner image, consider resizing it down to 250×150. Alt text: Be descriptive but concise when writing your alt text or alt tags. This helps search engines read your images. Caption: Relevance is a huge factor for ranking both pages and images. Include captions to relevant images. Make sure to include your keyword in these areas as long it’s appropriate. Remember, images can’t be crawled by search engines as they are, you have to do your part in making them searchable. There are numerous ways to build links using images, but the ones listed below are universally known to be effective for different types of websites and industries. There’s no better way to start your image link building campaign than to use what you already have. Create an inventory of the images that you own from your logos, product photos, blog banners, employee photos, and icons. Find other websites that used these images by using reverse image search tools like Google Image back search, Tineye, or Image Raider. All of these tools are easy to use, and you can either input the URL of your image or upload the image. From there, these tools will find images similar to the one you searched for and the websites where they are published. You can also upload the image manually or drag the image to the search box. I noticed that you used our image on this page. First of all, thank you for featuring our image on your site. Just a quick request for crediting purposes, can you link back to our site on the image that you used? 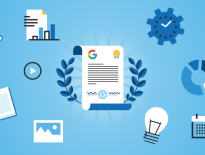 Although infographics have decreased their linkability in the last five years (due to the explosion of poorly-researched and ill-designed graphics), they remain to be the top content and link building strategy for many SEO practitioners. There are several ways to build links using infographics — but first, let’s discuss how to make one, as this can have a huge impact on your link building efforts down the line. The first step to creating a highly-linkable infographic is the topic selection. Based on your industry or product, find a topic that your readers and other websites in your industry will be interested in. Aside from interest, consider if other companies have already created an infographic similar to your idea. After you’ve selected your topic, take time to conduct thorough research. Creating a rough outline can help guide your research and organize the information you will find. Start with the general sections then move to the smaller details. Based on the available data, pick an interesting angle for your infographic. While writing your infographic, you might find yourself lacking some data. You can go back to the second step to ensure you balance out all information. Think of how your readers can easily digest the infographic when re-organizing your initial research and editing your copy. Before designing, research design pegs and think of how you can visually translate all the information instead of just placing icons to represent each point. Use each element wisely to break up texts and tell the story coherently. Follow your branding guidelines and include your company’s contact details along with the references. Aside from following best practices in uploading images as mentioned above, include an embed code below the infographic using an embed code generator like siegemedia to encourage other websites to credit you properly with a link. Lastly, promote, promote, and promote on every channel you can think of. This can help you earn natural links. This tactic is similar to guest-posting. The only difference is you already have a resource to offer to the guest post sites. Some websites will simply repost your infographic, while others will require you to submit an original accompanying article. To look for websites that accept guest infographics, you can either use Pinterest by following this detailed tutorial or Google Image backsearch. Simply use these platforms to look for other websites who have used an infographic by another company. Identify the main theme or the broad topic of your infographic. Search for other infographics on Google with the same theme as yours plus the keyword infographic. 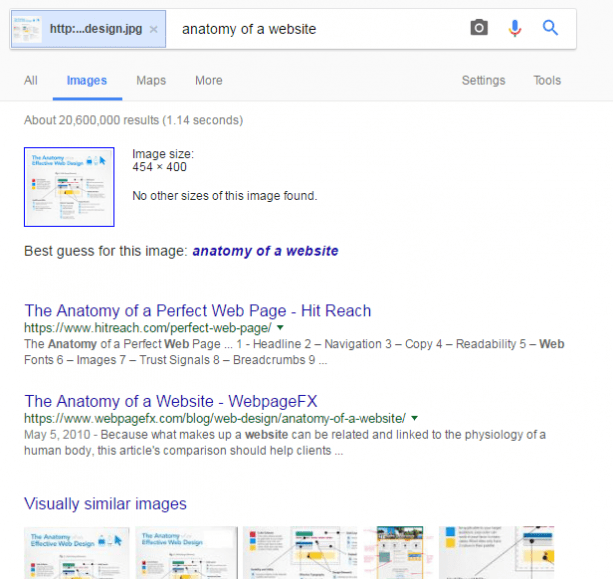 Select infographics from the results and do an image backsearch to see other websites who have used the infographic aside from the original publisher. List down these websites and get their contact details. Reach out to the websites by pitching the infographic for their usage like this template below. We think that it’s essential for all bloggers to know how to design their blogs to get the maximum conversion possible. We always apply these basic design principles when designing the blog page of our clients. I hope you can feature this on your site. Let me know if you need an original introduction for this. If you’re considering ways to partner with a huge company in your industry for links and brand equity, co-creating an infographic can be the best route. If your target company regularly releases industry research, case studies and the like, offer to turn their data into an infographic. 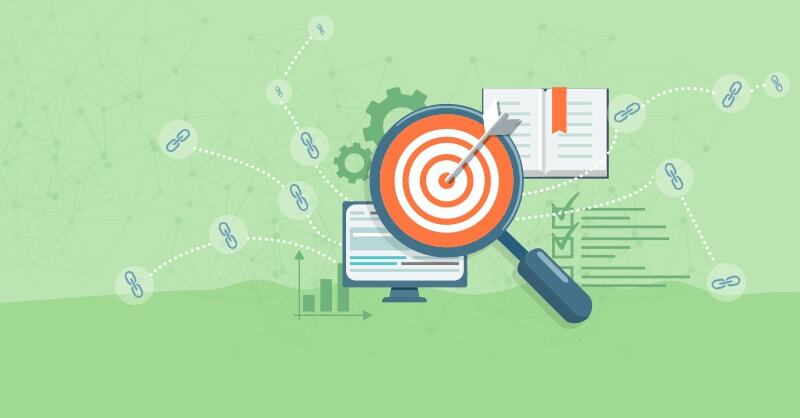 Even if their company doesn’t have these type of resources, you can always offer to turn their ranked listicles or other articles into an infographic. When designing the infographic, keep in mind to make the design and copy look like a collaborative effort by considering their writing and design guidelines and adding their logo in the footer. By co-creating an infographic, you will have a guaranteed link from your partner site, and your collaboration will be seen by their audience, therefore increasing your network and brand equity. 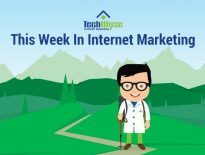 Aside from infographics, you can also use product images hosted on your site for your guest posts as long as they are relevant and not overly promotional (most guest post sites are strict about this). Unlike guest infographic, you have to offer topics first instead of offering the image as a resource. This tactic eliminates the risk of having too many links placed on the guest author profile, which also ensures diversity in your links. Just remember to submit your guest post in HTML format so that your links are already embedded. Matthew Barby has a more detailed discussion of this tactic on his blog. Memes are fun and easy to create, but they can be very powerful link building assets. This post from Moz has a detailed tutorial on how to use memes for link building. The idea is to create memes for your site that other people will be interested in to use on their own blogs. The success of this tactic not only relies on the humor of the memes but also their relatability to your industry peers. Research, writing, and testing are just some of the elements required by this modern art form. Targeting links pages, resource pages, listicles, and roundups is a common tactic for sites that regularly produce content for their blogs. 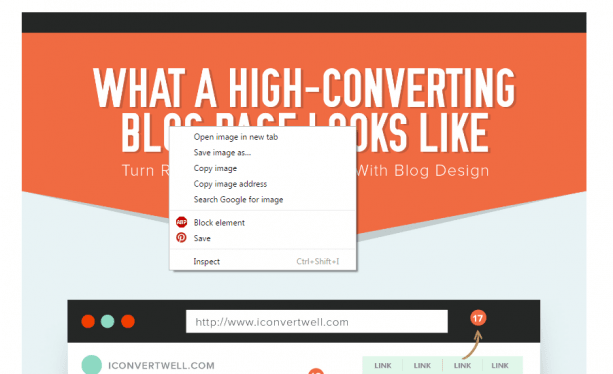 The good news is that you can also replicate these tactics to build links using your images. There are many very specific pages and articles dedicated to compiling images about a single category. The challenge with finding opportunities like these is the un-crawlability of mislabeled images. Thankfully, there’s Pinterest to the rescue. If you’re searching for images of a specific product on Pinterest, you’ll find that, aside from competitor sites, a lot of the pinned images are coming from these listicles, libraries, or image compilations. Here’s a step by step process on how to reach out to these sites. To demonstrate, I will use an imaginary baby costume online boutique as an example. Search for a specific category where your product belongs. Check each image pinned on the results. Look for images that are not from competing websites. Visit the website and get the contact details of the author. I recently saw your article [Title of article], and I have to say that I’m very pleased with how extensive your list is. 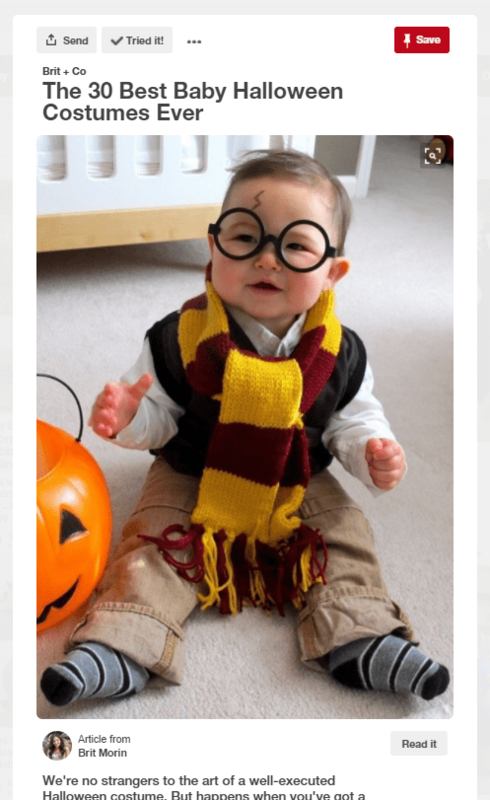 Our company also produces adorable baby costumes that I think should be part of your article. I hope you can take a look at some of our costumes and consider including them in your article or your future articles. I have attached some of our favorites costumes. You can also visit our site for the complete collection. Aside from pitching your images to be included on their site, you’ll also find broken images using this tactic. In this case, you can change your template to ask them to replace the image with yours. These are just a few of the many ways to do image link building. Online PR practitioners are always are looking for new ways to make images more linkable. Just remember, whether it is image-based or not, link building is about providing value and finding opportunities to earn links. Take the fundamentals from the tactics discussed to come up with strategies that can be effective for your brand. Jomel Alos is Spiralytics' Online PR Lead and Content Marketing Strategist. He aims to be one of the best link builders in the next five years by producing tons of linkable content and inventing new tactics. For more link building tips and advice, get in touch with him through Linkedin or Twitter.